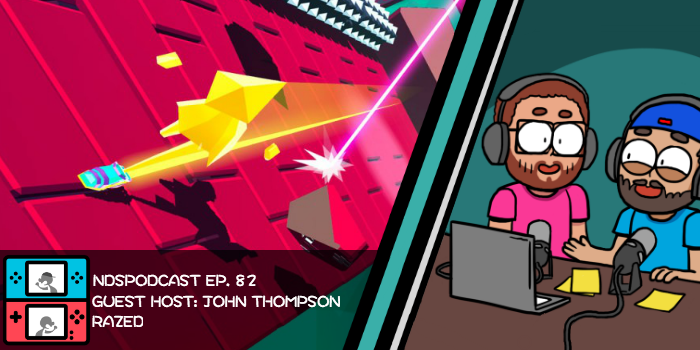 We raise some hell with John Thompson and talk all about Warpfish’s super-slick racing game RAZED. Our keen sleuthing skills dig up some totally reliable news on more live-action Pokemon movies. We got some good indie game news and some bad indie game news. And finally, The Hype Zone delivers a fatal blow to Mortal Kombat 11. 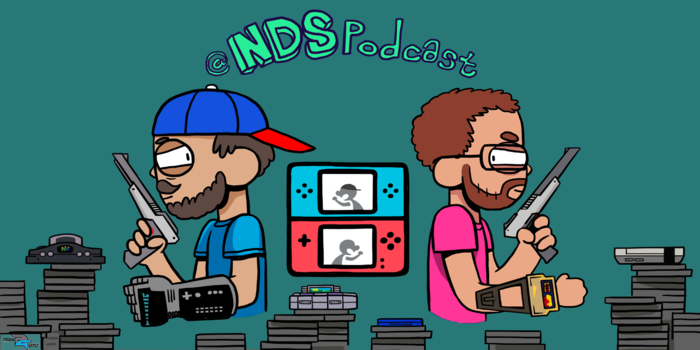 This is Nintendo Duel Screens: Episode 82!